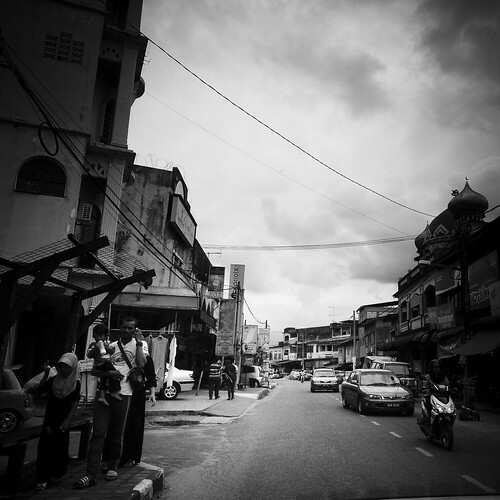 Yeah Yeah 1.0 | Kota Kinabalu, People and Places, Street Photography. A little dessert shop with a history dating back to 1936. The cendul is a favourite Malaysian dessert. 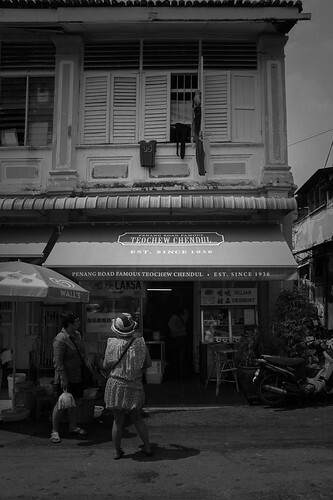 The Famous Penang Road Teochew cendul shop is a family business with a history that dates back to 1936. 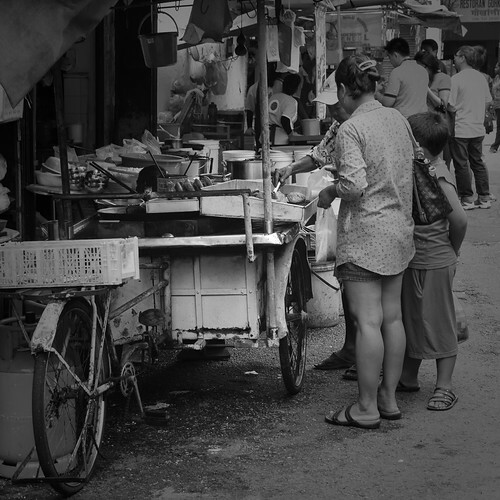 A must-visit destination for travelers to Penang! 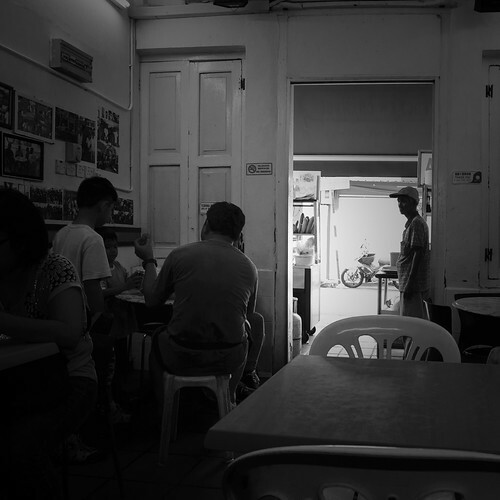 Inside the Penang Road Teochew cendul shop. Teochew cendul stall outside the shop. 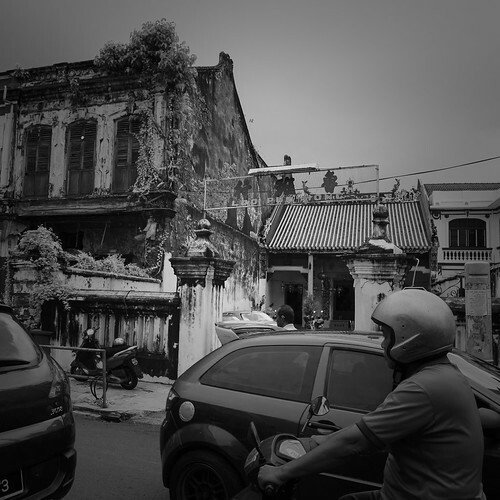 George Town, Penang. 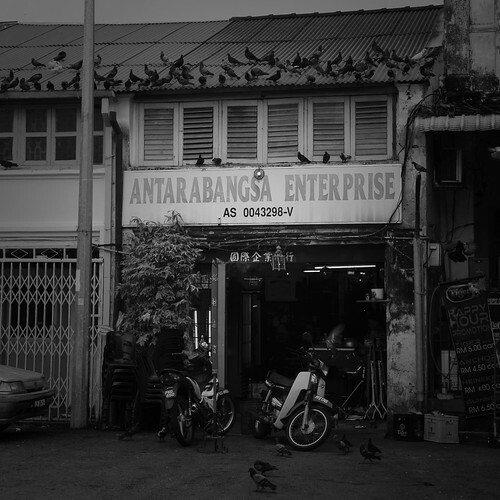 Old shophouse in George Town, Penang. Not sure if this is a hardware shop or coffee shop. It looks like a popular happy hour joint for pigeons. A rickshaw ride around the inner city of George Town. 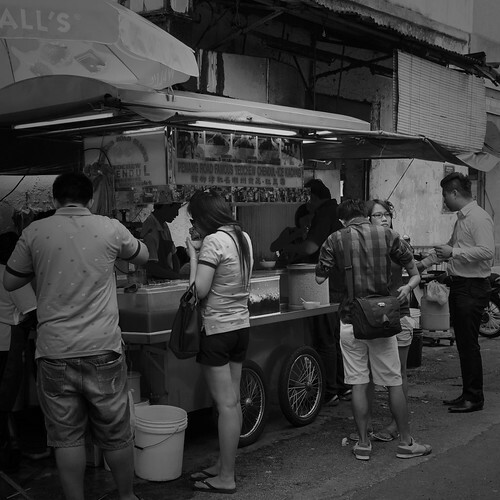 George Town, the capital of Penang, is a city located on the north-east corner of Penang Island. 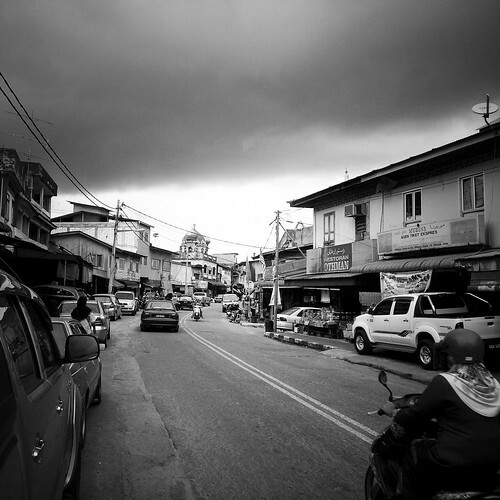 The metropolitan area, with a combined population of more than 2.25 million, is the second largest in Malaysia. The inner city of George Town has a population of about 720,000 and is a UNESCO World Heritage Site recognised for its unique architectural and cultural townscape. I have enjoyed exploring the city on foot. However, a rickshaw ride is a good alternative if your feet are tired. 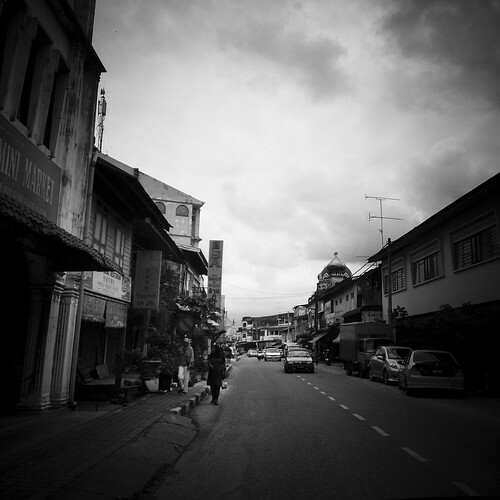 Rural town at the Malaysian-Thailand border. It has a duty-free zone which is probably its main attraction as a place of interest. Inside the Dragon Boat temple. 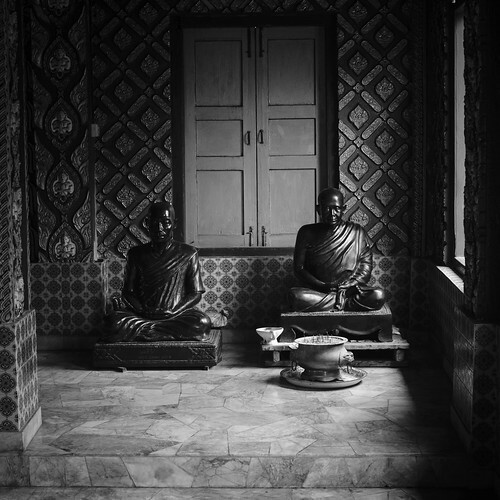 Wat Mai Suwankiri, Tumpat, Kelantan.